Looking for something different? 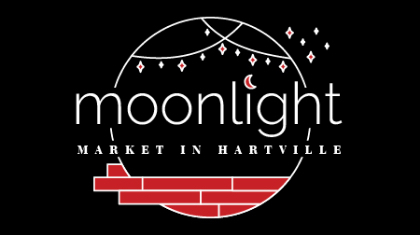 Hosted outside under our pavilion, our Moonlight Market will have a unique atmosphere with live music from, food trucks, lights, and vendors. This event is perfect for someone who works during the day, or someone who just loves to shop. Come experience our Moonlight Market!